Novel approaches and practical insight to inspire a new generation of resource manager were championed at RWM 2015, organised by i2i Events Group in partnership with the Chartered Institution of Wastes Management. 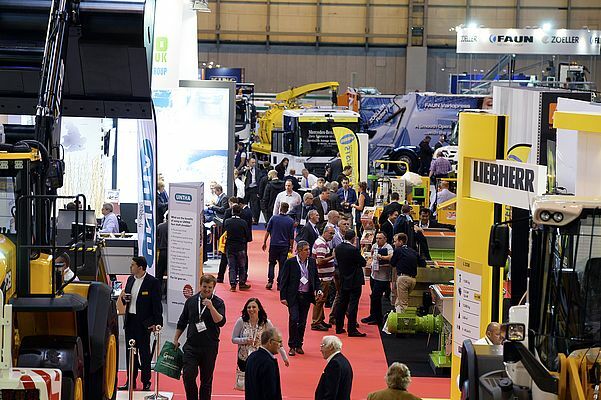 The event, from 15 to 17 September at Birmingham's NEC provided a packed programme for its 13,000 visitors,* with 700 leading exhibitor brands and over 70 seminar sessions from significant speakers. With a revised EU Circular Economy Package expected by the end of the year, European Commission's Director-General for Environment, Karl Falkenberg emphasised the importance of designing products to last, by drawing on experience and the best technology. In his keynote speech, Defra minister for resource management, Rory Stewart said this was an "unbelievably exciting industry" and talked about addressing challenges including cutting red tape and reducing waste crime. He said circular economy targets must be ambitious but achievable and urged the industry to "take on the challenge" to be a world leader in how we manage resources. There was standing room only in many of the packed theatre sessions as a wealth of top speakers from all parts of the supply chain shared their expertise, including B&Q, bio-bean, Futerra, and McKinsey & Company. Innovative companies passionate about resource management showcased their latest products, services and technologies. The forward-thinking products and services on offer resulted in significant contracts and sales leads being secured by exhibitors at RWM. Graham Howlett, UK Sales and Marketing Manager at Johnston Sweepers said: "We received an order for six of our VT651 truck mounted sweepers from Riverside Truck Rentals and two orders from JM Clarke and Simpson Environmental, all live at the show! Great to see." Industry specialist, Avanti Recycling invested in exhibitor, UNTHA's shredding expertise for its alternative fuel production plant - which is earmarked for construction in January. Paul Cleverley, Marketing Director at Smart Solutions said "A significant contract has been negotiated and signed at the show and delivery has now begun. We're already signed up for next year's RWM following a great overall experience at this year's show." Chris Cox, General Manager, Waste & Recycling Sector, JCB said: "The first two days were busier than ever before. Our stand was consistently full with good quality visitors, including both existing customers and those new to JCB. Being able to display our new 457 Wheeled Loader was great for grabbing people's attention." 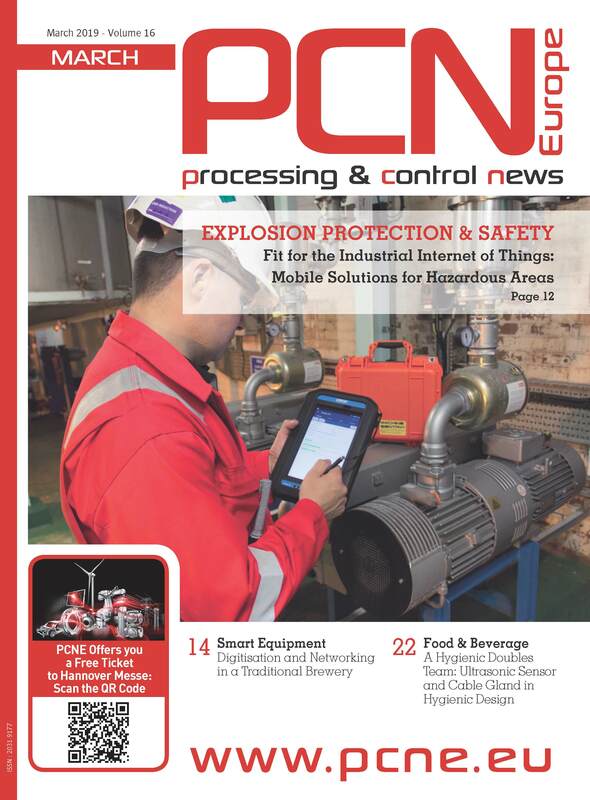 Roy Wells, Managing Partner and Business Development Manager at PK Safety Systems said: "This was our first time at the RWM Show, or indeed any significant exhibition. We came to test the waters and found it to be a brilliant show with plenty of leads - and we booked at the show for the next RWM." A business match-making platform, RWM Connects launched to help companies arrange on-site meetings and make the most of the massive networking opportunities. Visitors confirmed that they had come to research products, see the latest innovations and make deals. Adam Gilburt, Head of Operations - single aisle step change at Airbus, said: "I came to look for new waste management solutions for the business area I work in and I have a number of novel ideas and good contacts to follow up on." Trailblazing initiatives challenging the way the recycling industry works were celebrated through RWM's Rising Stars of Resource Management competition. Within two years the winner, bio-bean Ltd CEO, Arthur Kay has grown the green energy company to a team of 20, raised several million in finance and built the world's first waste coffee recycling factory with the capacity to process 50,000 tonnes of waste coffee grounds each year. By 2020, bio-bean plans to be saving over 500,000 tonnes carbon emissions each year and powering thousands of homes and vehicles. Significant research reports were also launched at RWM. This included a report entitled Managing the Risk from Secondary Raw Material Price Movements by Eunomia Research & Consulting for Resources & Waste UK and funded by the Environmental Services Association Education Trust. A new report by Suez, At this Rate, explored England's recycling challenges. Alban Forster, Director of SLR Consulting, Lee Marshall, CEO of LARAC, and Suez UK CEO, David Palmer-Jones shared the report's findings at the show. RWM Chair, Barry Dennis said: "Our dynamic industry is constantly developing ideas and solutions to make the world more resource efficient. I was delighted by the scale of representation at the show, the wonderful atmosphere and the forward thinking in evidence. This year's show has helped propel this remarkable innovation and best practice into the international limelight. " RWM returns to the NEC next year from 13 to 15 September. It will again be co-located with The Energy Event, The Renewables Event and The Water Event. To find out more information and discuss bookings for 2015, visit www.rwmexhibition.com, call +44 (0)203 033 2049 or email info@rwmexhibition.com.